You are the Lord of All the Angel Armies from all eternity, Yosef thought, yet You rest in the arms of Your earthly mother! Look: a tiny face turned toward a mother’s breast. From before time, You chose her to carry You; to bear You in suffering; to love, protect, and care for You. What am I to learn, O Lord, from Your willingness to be vulnerable? What is the lesson, Sovereign Lord, that You trust us with the life of Your Son before we have learned to trust You with our lives? What must the eyes of my heart see in this true vision by which You reveal Your eternal attributes? What must I learn on Your first morning living among us as a human child? The color had returned to Mary’s cheeks, Yosef noted, but she was clearly exhausted from the long night. What a failure he was in his first assignment as caretaker of the Messiah and His mother! Yosef stammered, “I-I’m so glad, Mary. I was worried. I mean, I’m just… this is not what I intended… I’m so sorry.” He raised his arms and let them fall in a gesture of helplessness. Rachel hung back and let the curtain fall, allowing a moment of privacy. Meant to be? Was it true? Yosef wondered. Messiah born in a sheep pen? He brushed his lips lightly over Mary’s brow. Struck by the nearness of the little one, he was overcome with awe. He reached out to touch the newborns head… then remembered who the baby was and drew back. 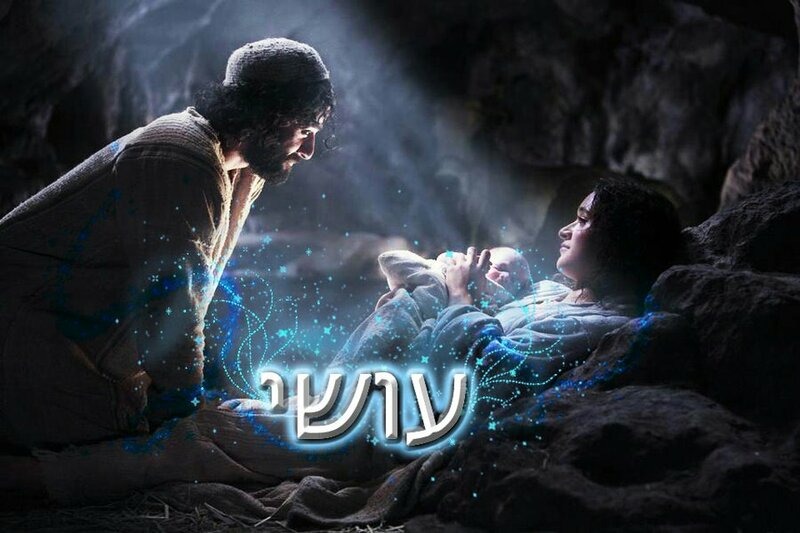 Blessed are You, O Adonai! How could we approach You as You were in heaven – The Eternal Light, God’s Son – so lofty and holy and beyond ourselves! Before this day our minds could not grasp You! But not the end! 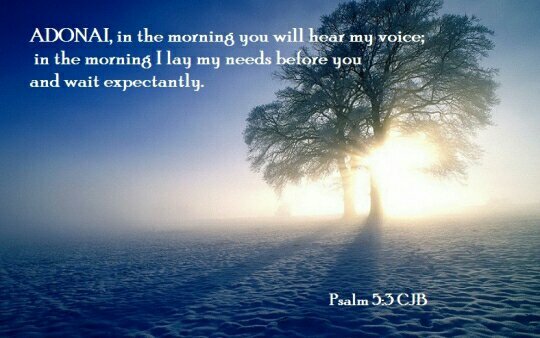 The awesome reverence of You, O Lord, we will have always. Yet after we have walked and talked with You in the garden of our hearts; we move from the fear of the awesome Unknown to the adoration of the Known! Still fully aware that You are Mighty and worthy of all our trembling, yet time with You pulls us upright and firm, full of trust in You, this gives us courage to reach out without hesitation for all of You! And all of You – You give! Thank You! Back from the funeral must sleep!